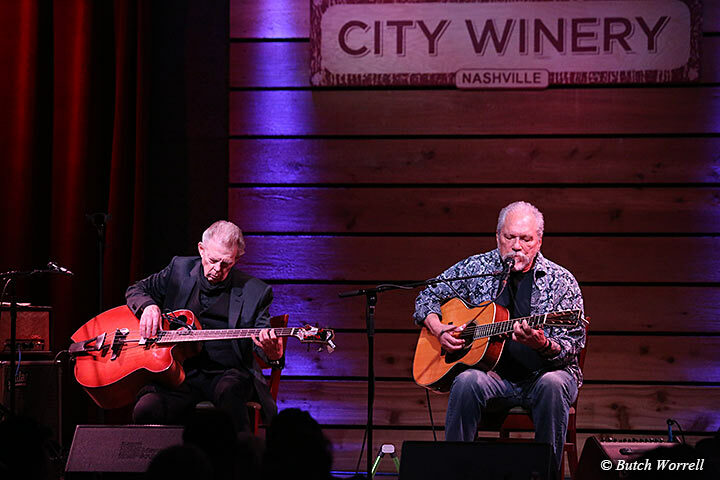 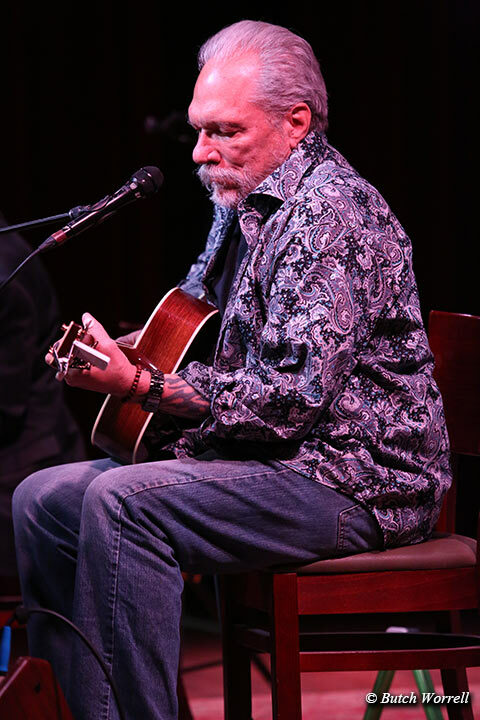 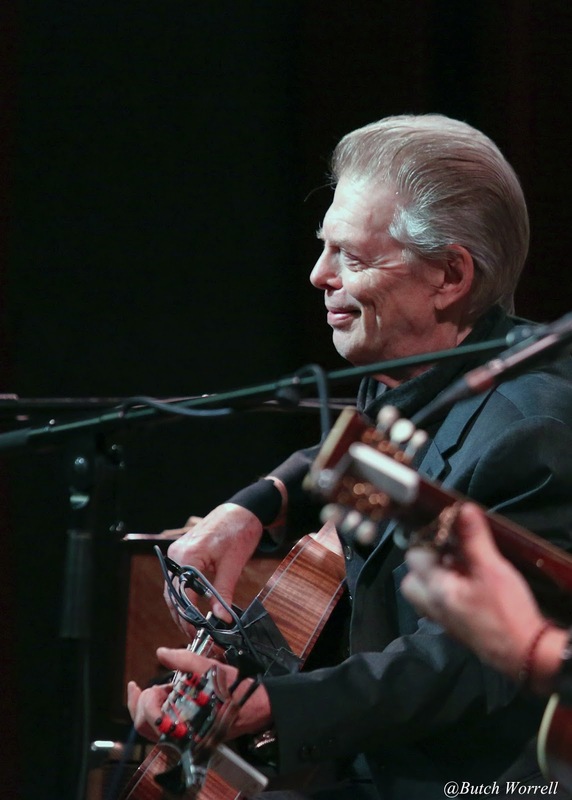 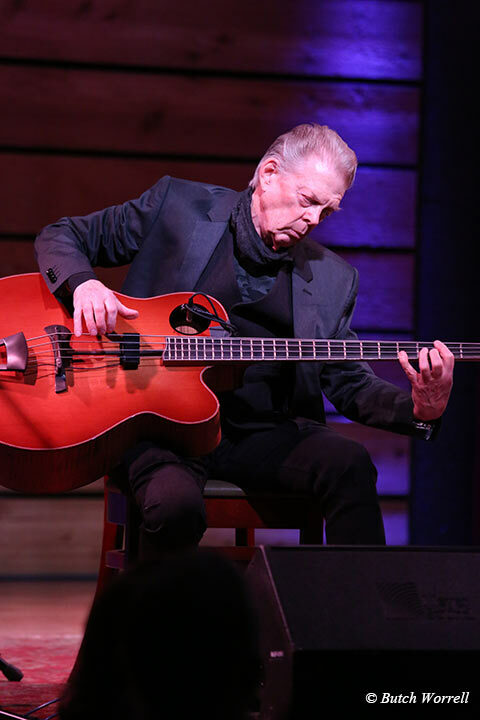 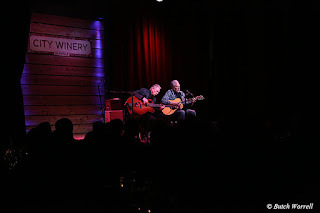 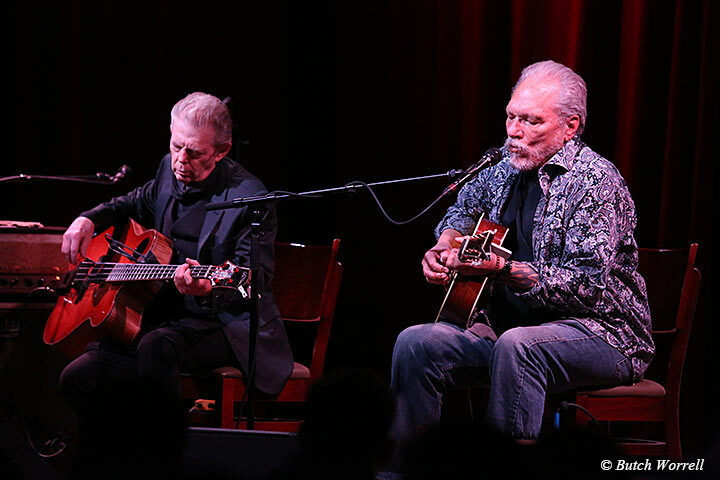 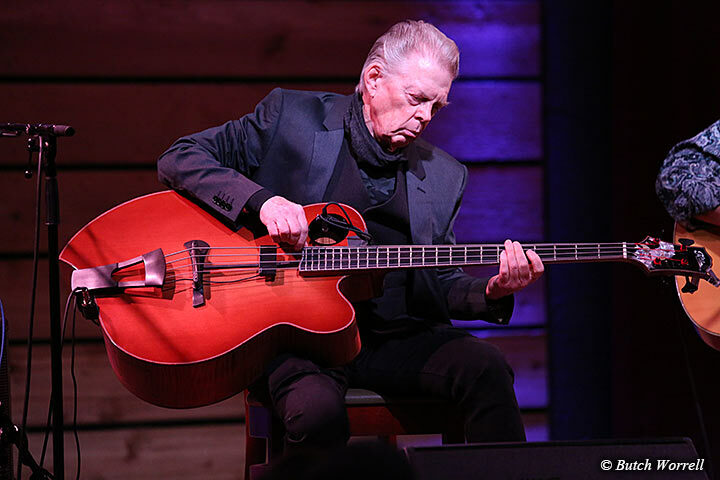 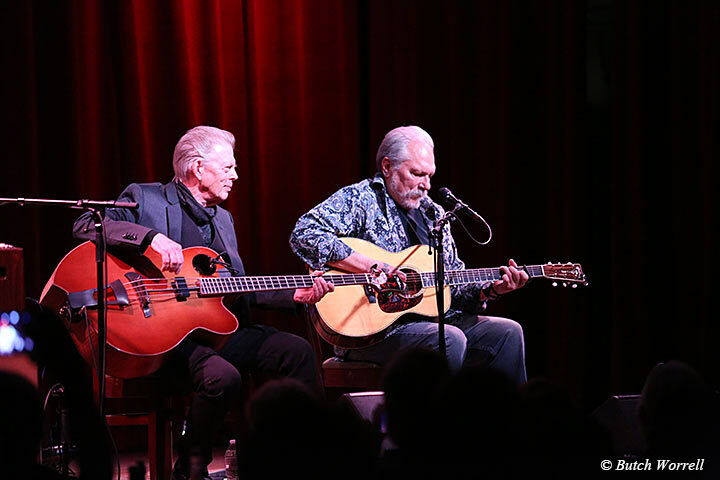 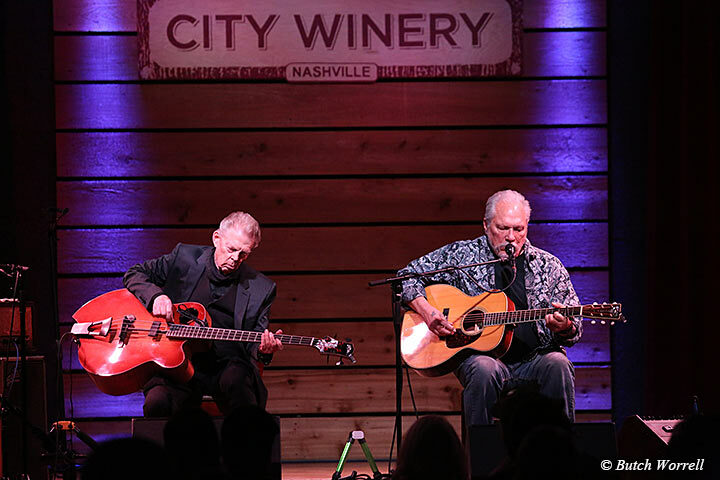 Hot Tuna kicked off their 2018 tour to a sold out crowd at Nashville's City Winery last night. 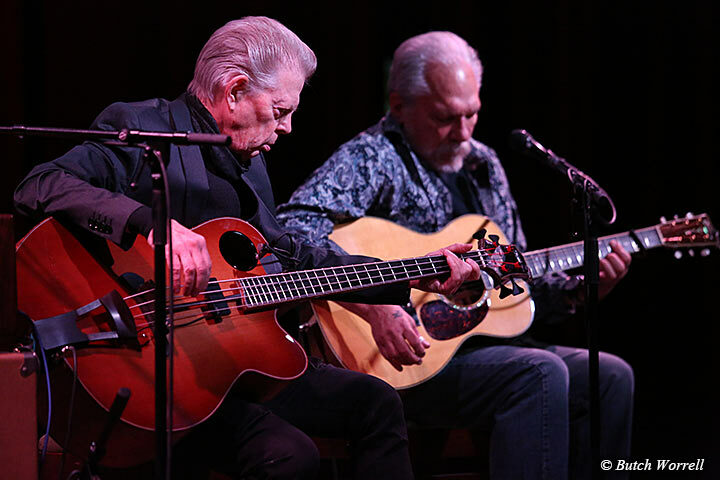 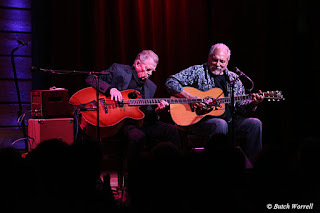 Jorma Kaukonen and Jack Casady have been performing together as Hot Tuna ever since 1969 in both acoustic and electric modes. 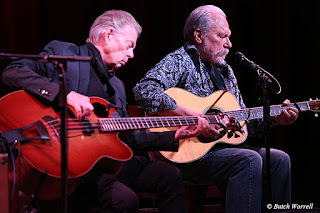 They first gained fame as the instrumental backbone of the legendary Jefferson Airplane bringing the “San Francisco” sound to the nation, indeed the entire world, with “White Rabbit” in the summer of love (1967), a song and sound that defined the era. 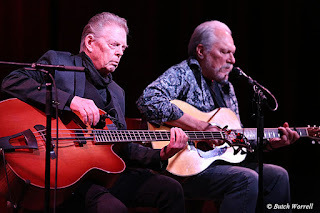 But the the hearts of Jack and Jorma belonged to the the roots of Americana, especially the blues and that led them to begin Hot Tuna, eventually leaving Jefferson Airplane/Starship, to continue their quest to create their own sound following the direction of their hearts. 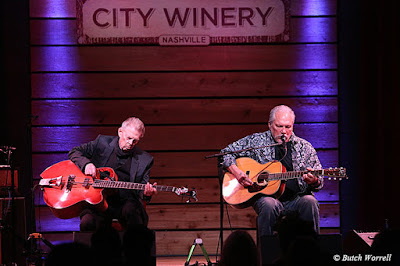 They delivered this love of their music to the audience with a tight and powerful rendering of the music they love. From Death don't have no Mercy to Embryonic Journey to Light of the World to Serpent of Dreams the audience showed their approval with the reverence they listened to and the applause they gave after every song. 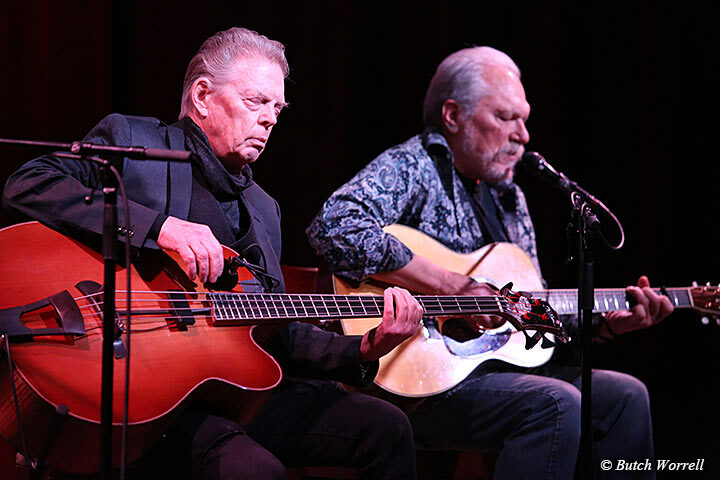 The tour continues with both acoustic and electric shows on the menu, to get your own taste of Hot Tuna check the tour section of their website listed below.